Meet Nicola Nicola who teaches ballet to children from ages 2-8 in the UK. 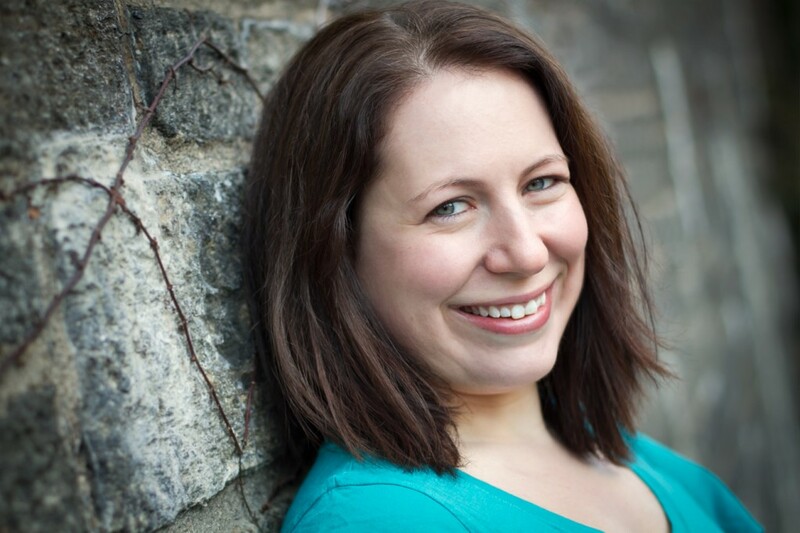 I studied dance and musical theatre at Laine Theatre Arts (a college for performing arts) and was a professional dancer/singer for over 12 years, performing in musicals in the west end and touring the world. Whilst working as ‘Dance Captain’ on the musical Mamma Mia!, I started to realise my love of teaching. I now teach ballet to children from the ages of 2­8 and have been teaching that age group for over 4 years. You can make a substantial career if you teach full time for a studio/ company, or if you have your own company. I co­own a company named Tippy Toes Balletthat provides fun, creative ballet classes and I teach part­time and run the school the rest of the time! No degree is necessary to teach dance, however either a certification from a governing board, a diploma in dance or experience is needed. 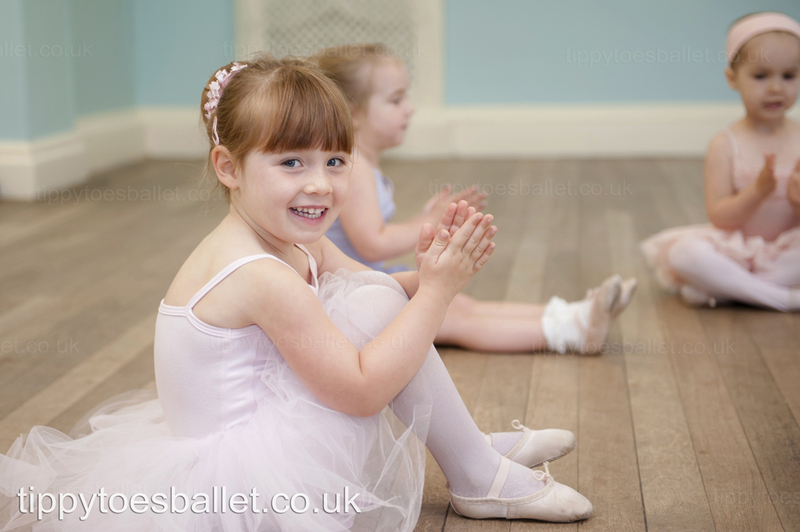 There are lots of early childhood dance classes available in the UK. Parent’s love to see their children take class from a very young age. Likewise, there is a great range of private colleges that offer great dance programmes. Dance is also offered in University and state run colleges. I have co ­written my own syllabus for our ballet classes, however I studied in R.A.D and I.S.T.D. 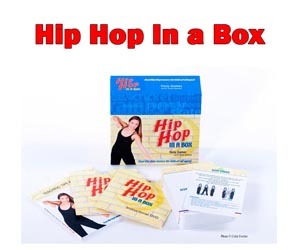 We encourage personal expression and creativity by adding make believe to every one of our exercises. We have found that children engage and participate in the class if they feel that they are part of a ‘story’. We encourage children to express themselves throughout the class. Children learn ballet technique whilst having fun. Parents participate in our 2­3 year old classes as sometimes very young children need support. We enjoy having parents in our classes and working alongside them to ensure that their child has the best experience possible. Dance teacher conferences are available, but are few and far between. I have seen a rise in social media groups for dance teachers recently, and they can be a great way to ask questions, and bounce ideas around. There is quite a large number of teacher training however I would like to see more specifically for pre­school dance. There are lots of dance festivals and company’s in the UK. Dance is portrayed well in the media and being a professional dancer is a respected career. There is goverment funding for dance and the arts and we are very fortunate that it is so. Yes, dance is often taught in secondary schools, but not in primary schools, however primary school often invite a dance teacher to teach a weekly after school class in school for any children that may want to take part at a cost. Taking dance class after school and on the weekends is a very common hobby for children in this country. It is definitely as popular as any sporting activity. Street dance has become very popular, however most styles are readily taken up. I think that extra curricular dance is very affordable in the UK. It is becoming more and more acceptable for boys to dance in this country, especially in street dance, which seem to be more and more popular to boys since TV talent shows have featured all male dance troupes, making it ‘cool’ for boys to dance. We still have many traditional dances in our country. Scottish Highland dancing is still very popular with children, as is Irish dancing. You can often see traditional dance performed at festivals and town fairs. Professional dance is very popular in the theatre and it can often be expensive, especially in the west end. We use all of the french ballet terms, however for the little ones, we also make up names so that they may find it easier and more fun. We video our syllabus for our teachers to use in planning their lessons and to keep a record of our exercises. On anything else you would like to share? I love to inspire young children and help them find a ‘love’ of dance whilst learning technique. For those children that don’t carry on with dance, I like to think that they have gained confidence from my classes, and for those that carry on, having a good foundation from a very young age will help them ‘want’ to train and practice when they get older. What would you like to see in the future in dance education? More focus on pre­school teacher training. I read a lot of social media posts from dance teachers who are searching for ideas on teaching pre­school children, and resources seem to be few and far between.